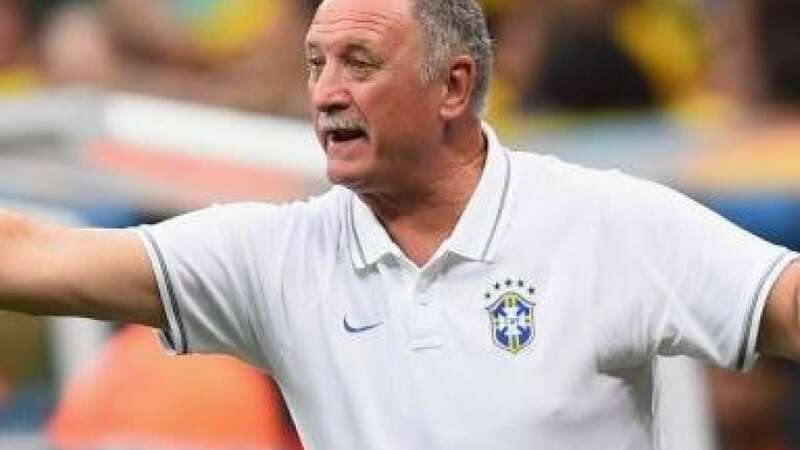 After facing some shameful moments in the FIFA World Cup 2014, Brazil coach Scolari submitted his papers. Brazil was one of the favourite team to win the world cup. The tournament ended for them after losing 7-1 from Germany. To make it worse, Netherlands took third spot and pushed them to number four with a 3-0 win. Germany went on to win the title by defeating Argentina in the finals.